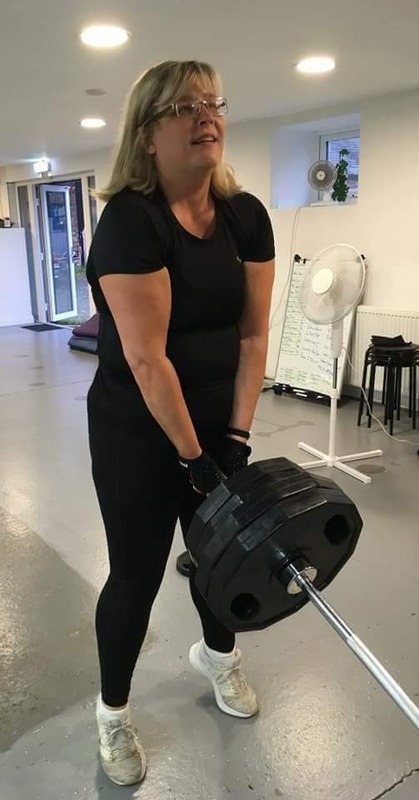 I'm looking for women (particularly aged over 35) who are interested in weight training to get fit before the summer holidays! If you want to get in shape, increase your strength, improve your fitness and have a better posture, lifting weights could be the answer. Join other women who have used weights to improve their life. * Look and feel great? * Be confident in the clothes you wear? * Look more shapely and toned? * Feel fitter around your kids and family? I believe training with weights is the best solution for women who want to achieve real change. However, traditional gyms are intimidating and uncomfortable places for women to train with weights. Also, you may not know exactly what you should be doing, as nobody has shown you the correct way. That’s why I’ve created a non-intimidating environment where women can come in and feel comfortable, safe and supported. 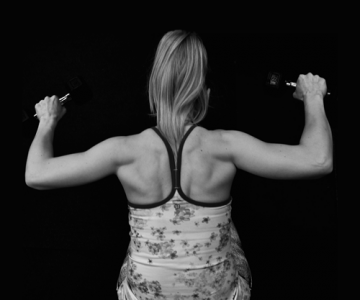 I also banish the myth that most women will bulk up using weights. This is aimed at women who are newbies to lifting weights. You’ll learn how to lift weights correctly with no more guessing that you’re used to in traditional gyms. Small to medium sized classes for more targeted results plus you’ll have the support of the other women in the group. You’ll also get a choice of healthy eating plans so you can choose the one that suits you and your lifestyle while still getting great results. The sessions will be held at: The Unit Gym, Paylors Yard, Throckley, Newcastle, NE15 9NQ. When you register, you will be sent an email with more details, how to pay, the class timetable and terms and conditions. Please make sure you supply a valid email address and always check your spam folder. The full cost of the Programme is £89 with a non-refundable deposit of £20 to secure your place. Please refer to the email you receive for payment options. Are you worried if this is for you or not? By completing the form above, you are under no obligation at this stage and it will cost you nothing to register.You can even pop along to the unit to have a look around and have a chat before you decide.